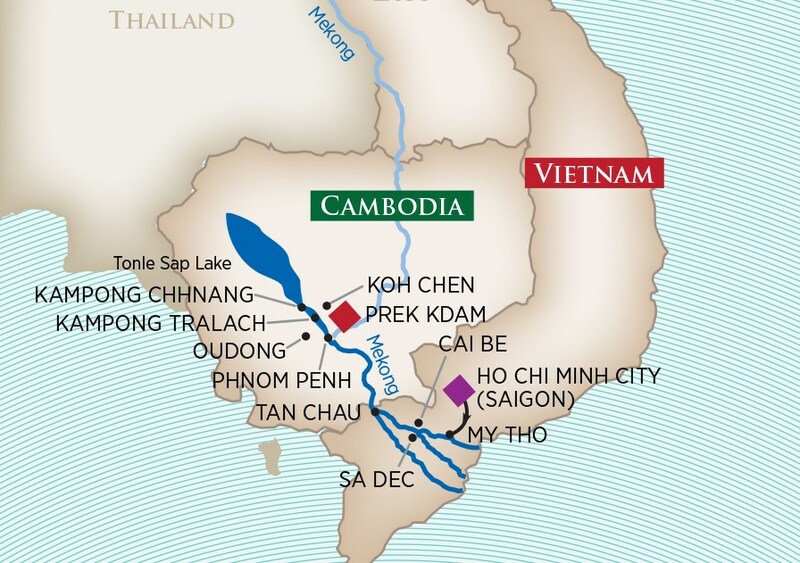 The lively city of Ho Chi Minh City provides the perfect start to your incredible journey through Vietnam and Cambodia. 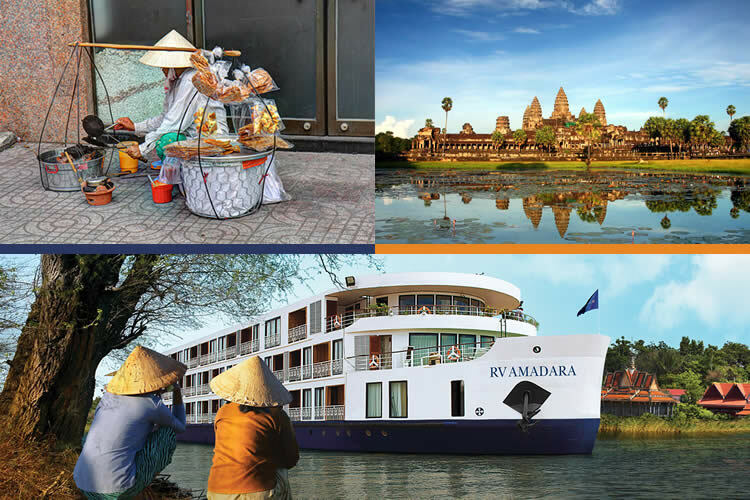 Cruise along the mighty Mekong, visiting rural villages, historic pagodas, local markets and a Buddhist monastery where you’ll be treated to a special blessing by Monks. Get a glimpse into another era; one where people still happily honor the timeless traditions passed down through the centuries from their ancestors. 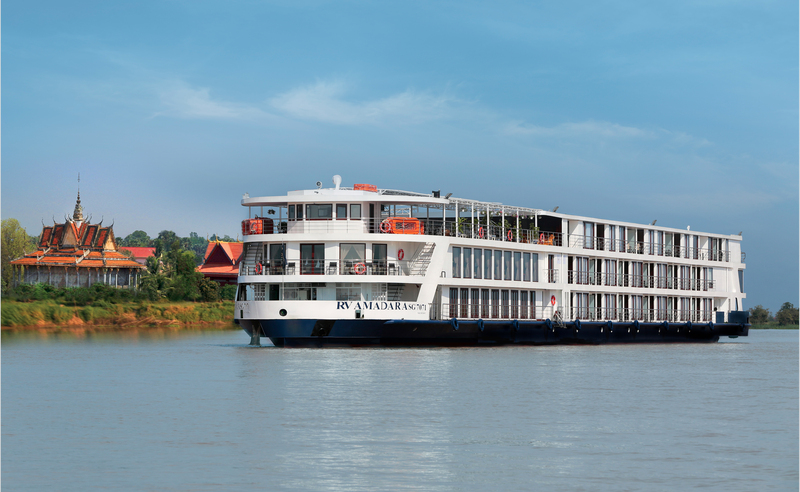 NOTE: We recommend that you fly into Ho Chi Minh at least one day prior to embarkation; please enquire about important arrival arrangements prior to your cruise. Arrive in the UK following your overnight flight. Fares displayed include return flights from London and overseas transfers. 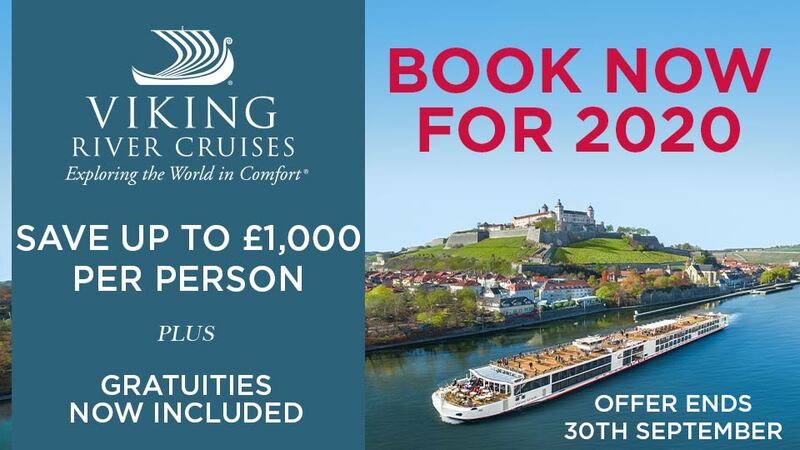 VISAS are not included and will need to be purchased pre cruise - please ask our sales team for more details. Terms and conditions apply. All offers are subject to availability and operators booking conditions. Offer fares include port charges and per person based on double occupancy of an an entry level category stateroom unless otherwise stated. 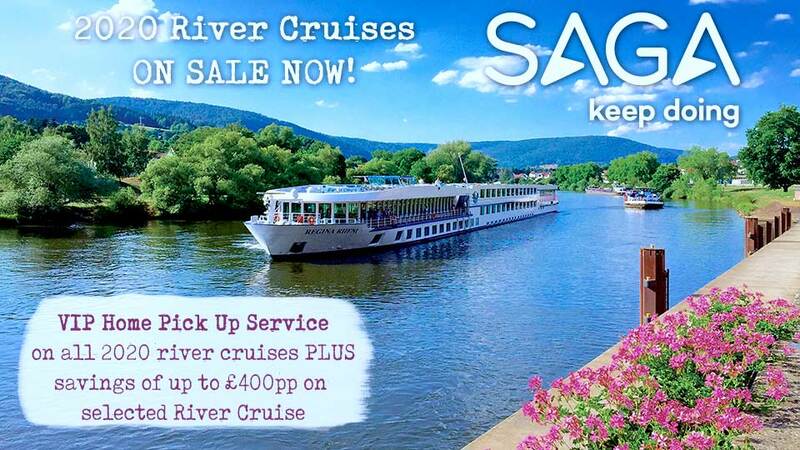 Fares include return flights from London, overseas transfers and all port charges. Offers are combinable with all past guest programme and guest service certificates, but not combinable with any other offers or promotions. Visas are required, please contact your consulate or embassy for full information. Solo supplements apply please call for details. We charge a one-off small £20 booking fee. That’s it - nothing more and no add ons when you pay the balance. E&OE. ABTA P6710.